Stains are definitely a tough one to beat! Whether it be housing or commercial office, stains can for sure leave a bad impression to people and drops the mood or everyone that gains sight of it. May it be stain on carpets, walls, surfaces and floors, leave it all to the experts who have the skills to remove any tough stains brought by dirt, food, chemicals and all other stain causing materials out there. At GSR Cleaning, subscribing to our stain removal service is a breeze. Expect a stain-free environment you can enjoy. We have the skills and all our cleaners are certified to handle solutions and environment friendly chemicals to remove all stains even those that were acquired years ago. 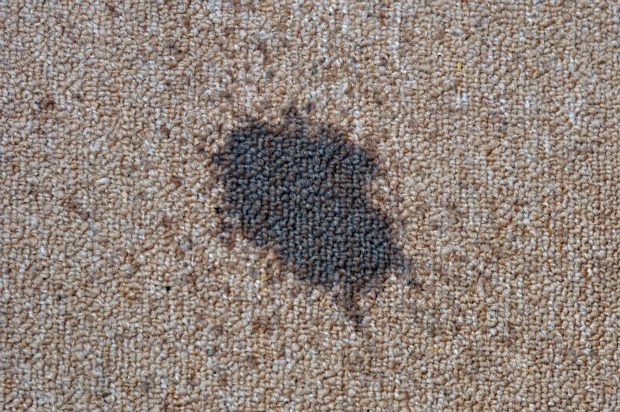 Carpets are one of the most common areas where stains likely occur. 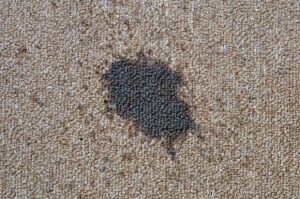 Spills from coffee, paint, food, dirt, mud and other stain factors can happen anytime and carpets are the main victim. With GSR Cleaning, we have special solutions to remove stains that are not harmful to people’s health and cannot damage the carpet as well. Walls is also parts of a property that can affect the impression and ambiance. People often expect a stain-free, newly painted walls. Having stains and spots all over can diminish the mood and give an irritating feeling. GSR Cleaning knows how stains can affect anyone, so we developed the best solution to remove stains on walls. 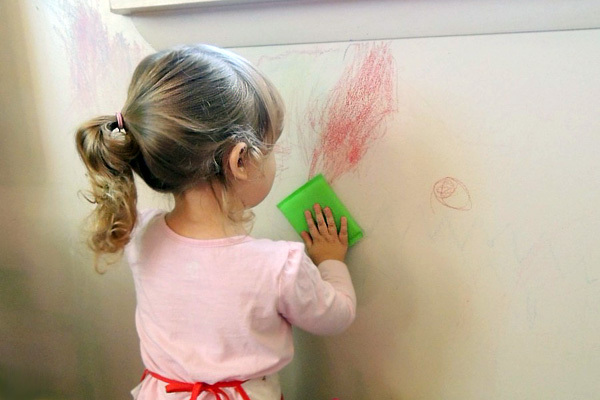 We have special solutions for each walls to remove kids made marks or other any marks. We take care of your walls and make sure that it is not damaged so we only use solutions that are not harmful. Other cleaning providers may not deal with outdoor stains. 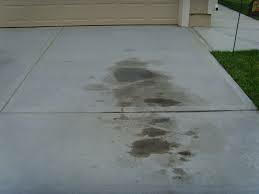 But here at GSR Cleaning, we remove any stains on your Garage, pathways, driveways, patios and porch! You can call our friendly number and we will answer all queries you may have. We also offer free quote! Let us know your convenient time for us to visit your residential and commercial area to evaluate and know the best stain removal solution at a very cost-effective price. All prices are also given upfront and no hidden charges.